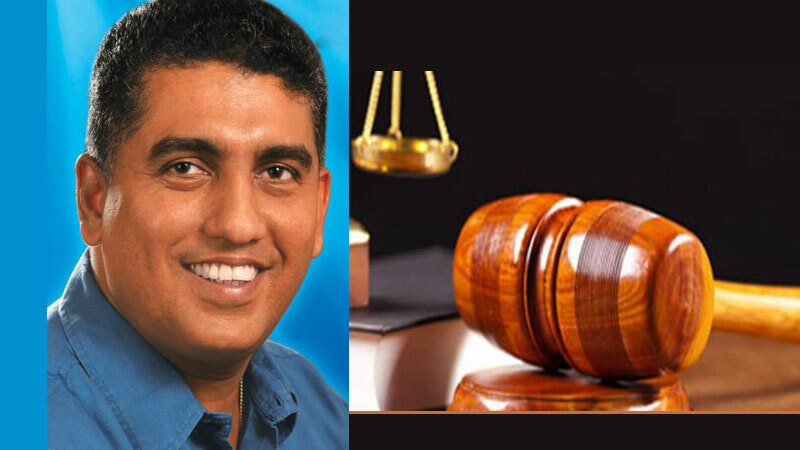 Five corruption cases filed against former Minister Johnston Fernando and two others were today postponed by the Colombo Chief Magistrate’s Court. The cases are over allegedly causing an unlawful loss of Rs. 40 million to the government by employing 153 employees of the Cooperative Wholesale Establishment (CWE) for election work during 2010 to 2014.